The healthcare industry continues to grow and expand and is in need of business leaders. A graduate degree in business with a healthcare focus could position you for a variety of career choices within the field. So why not consider Midway’s Healthcare MBA for advancing your career options. The Midway University Master of Business Administration Concentration in Health Care Administration is designed to prepare business graduates for the health care industry. This program will give students an extensive knowledge of business while also focusing on the specializations within the health care industry. Graduates will know how to analyze economic, statistical and quantitative information to make sound business decisions, practice financial management, and effectively identify and address legal and ethical issues that arise in health care. No more than six credit hours from a regionally accredited institution will be accepted in transfer into a graduate program. 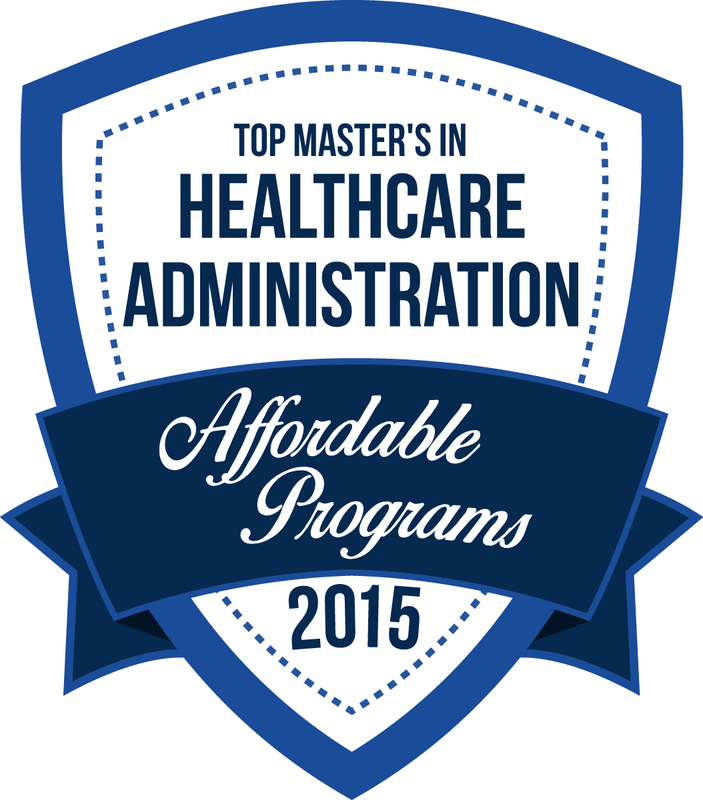 You will earn your MBA in Health Care Administration in as little as 15 months. *BUSM501 is an additional course for students without undergraduate business background.